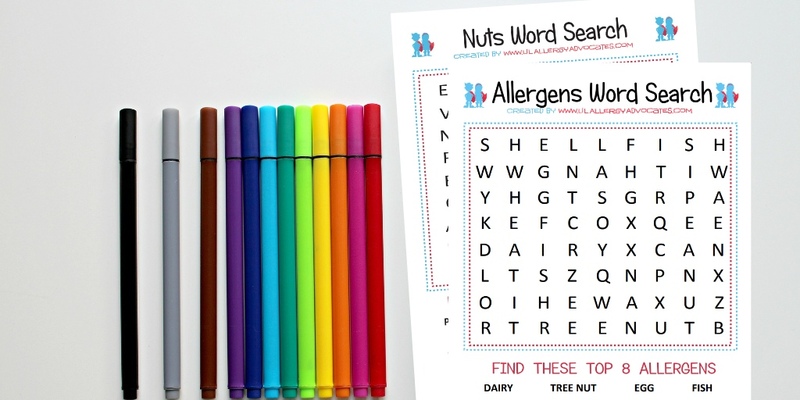 Word searches help children learn their allergens as sight words and learn how to spell them. 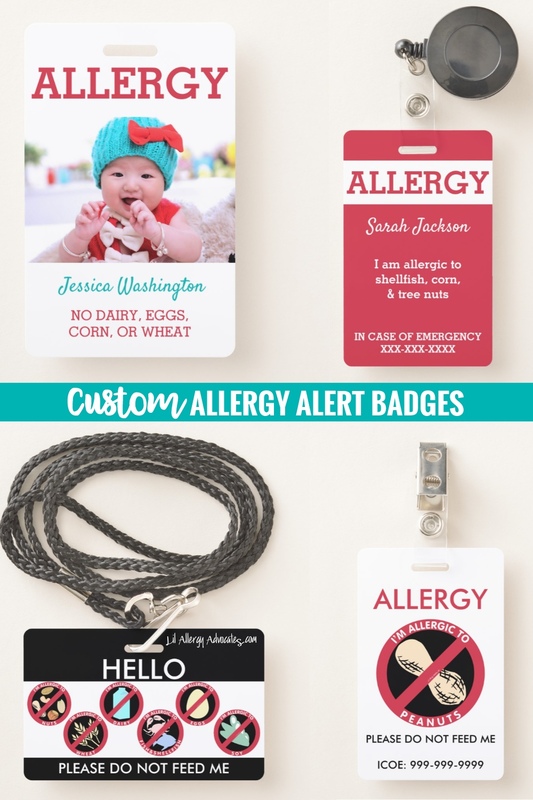 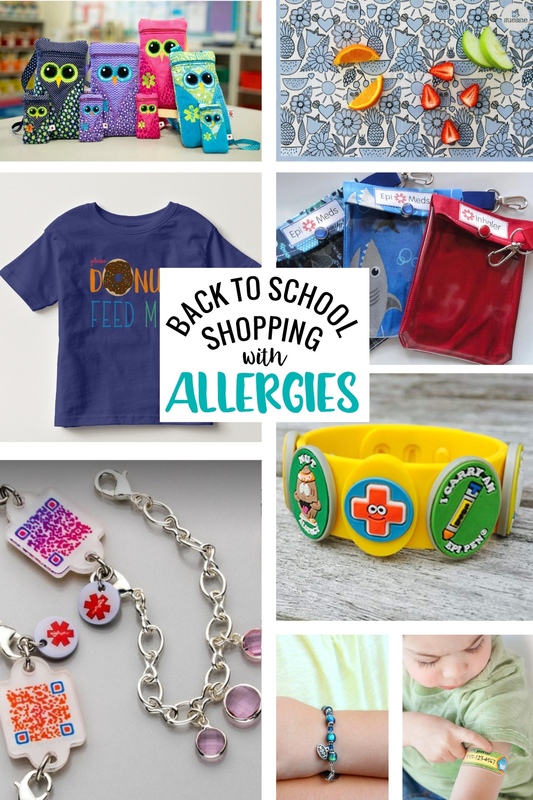 This can be a great activity for early label reading skills and for kids to practice recognizing their allergens as ingredients. As parents know, when you are allergic to something like dairy you have to read the label to make sure you are avoiding cheese, lactose, butter etc. Tree nut avoiders can learn to recognize words like almond, pecan, and cashew as types of nuts they can not eat. Three different levels of difficulty are available in each category to help challenge kids. 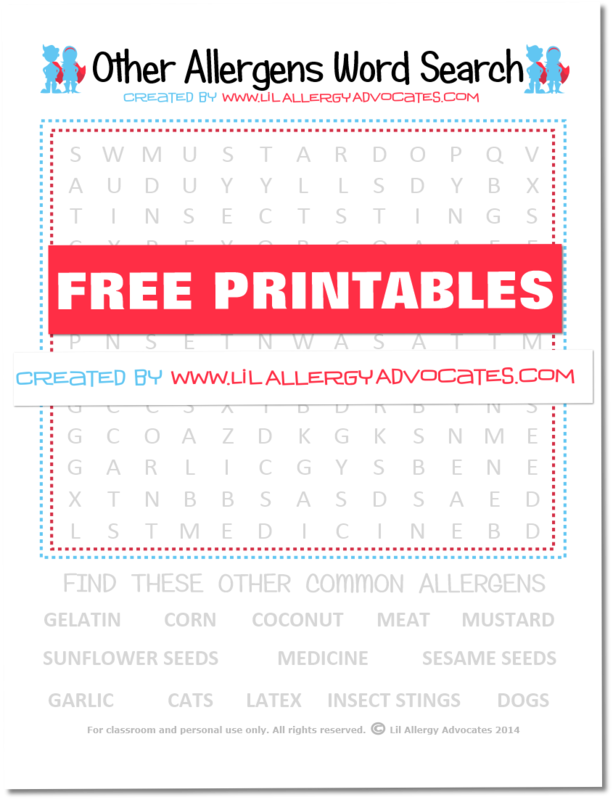 Word searches are available for Dairy Allergy, Egg Allergy, Nut Allergy, Fish Allergy, Shellfish Allergy, General Top 8 Allergens, and Other Common Allergens. 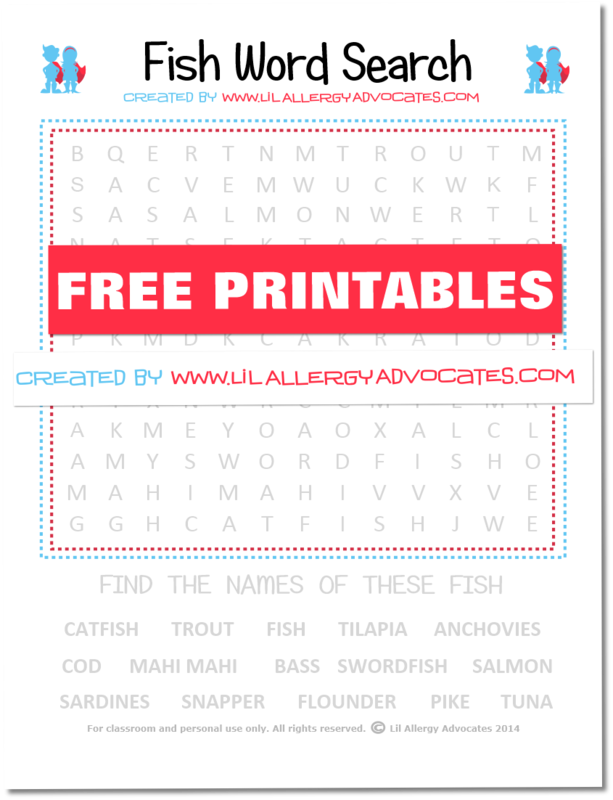 Click the word searches below to download free printable activities for kids.